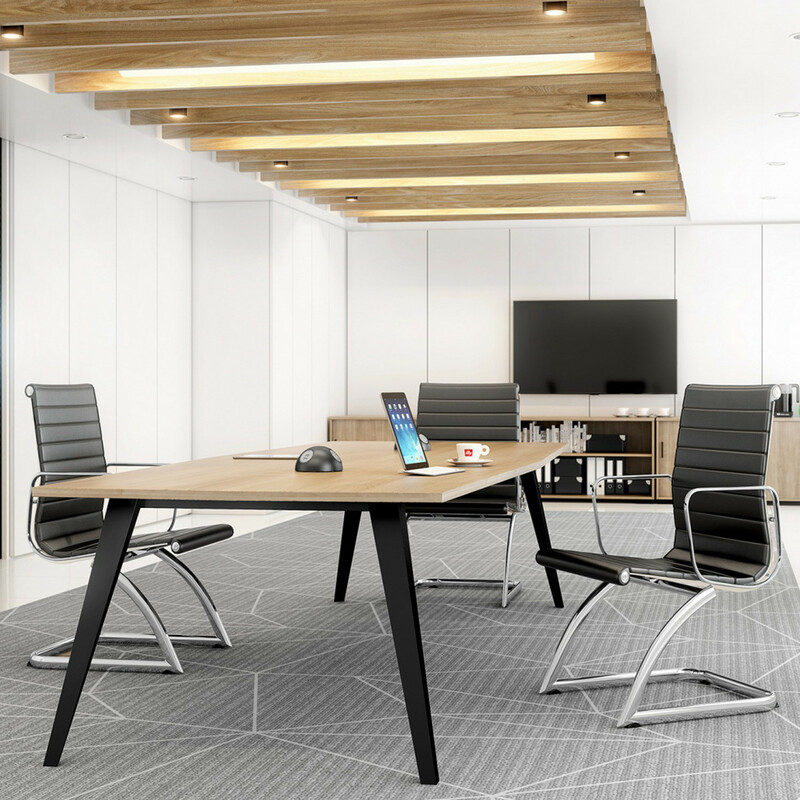 Reflex Conference Table is a modern elegant meeting room solution with tapered angled legs available in white, silver or black. The Reflex table range offers a selection of square, round rectangular or octangonal table shapes in a variety of sizes. 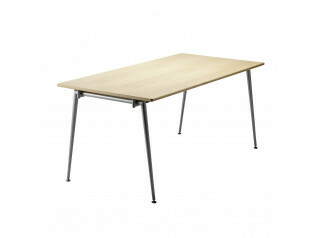 Table tops can be specified in a variety of mfc or veneer finishes. All Reflex boardroom tables can be fitted with through desk power and data modules tailored to your IT and AV requirements. 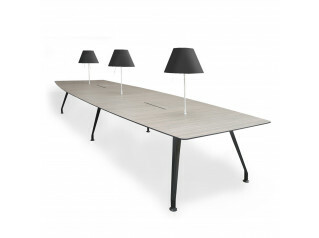 When choosing to have power and data added to your meeting table it will also include cable management. 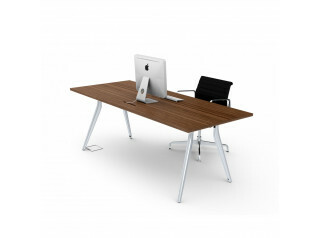 View more furniture from Elite Office Furniture. 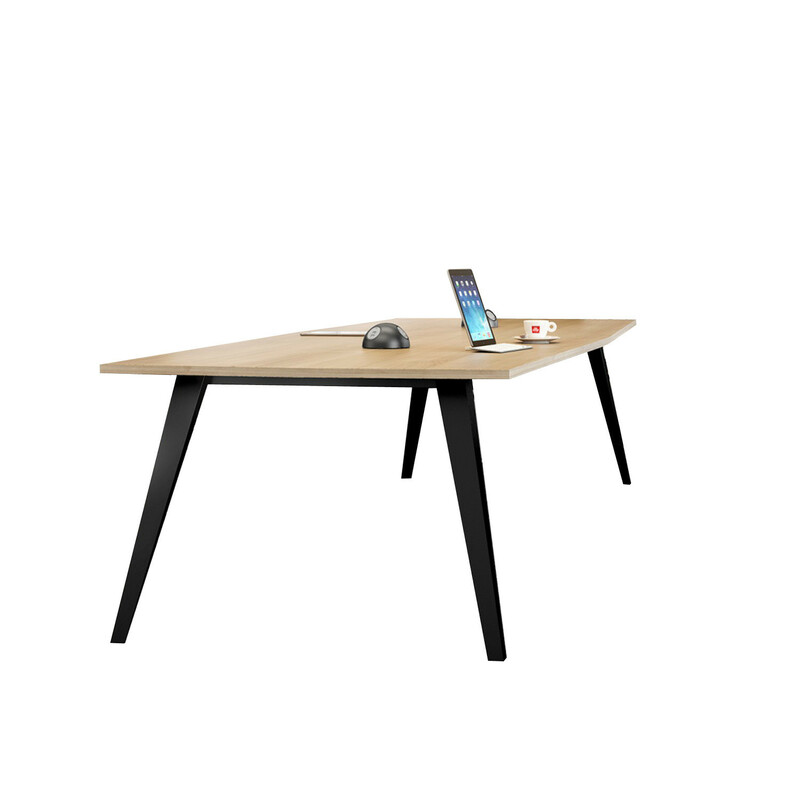 You are requesting a price for the "Reflex Conference Table"
To create a new project and add "Reflex Conference Table" to it please click the button below. 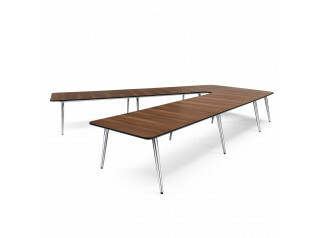 To add "Reflex Conference Table" to an existing project please select below.